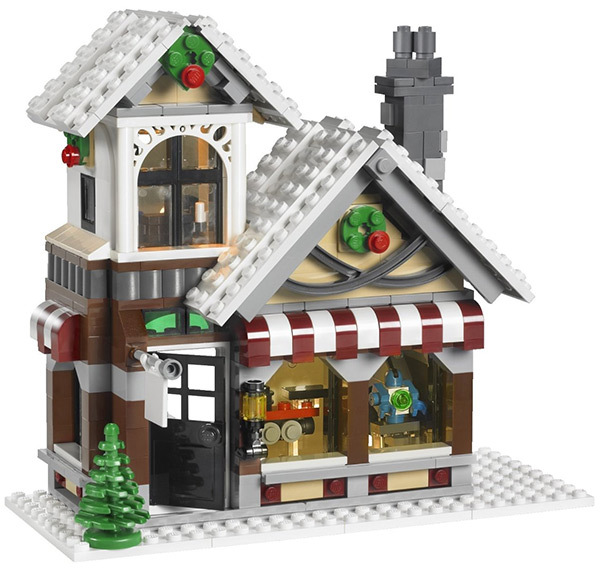 Celebrate what is most fun about Christmas for kids with the LEGO Creator Winter Toy Shop. 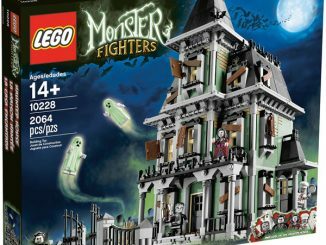 This 815 piece Lego set allows you to build a Christmas toy shop, complete with toys and a light-up tower window. The set also includes a large Christmas tree that is over 6 inches tall. 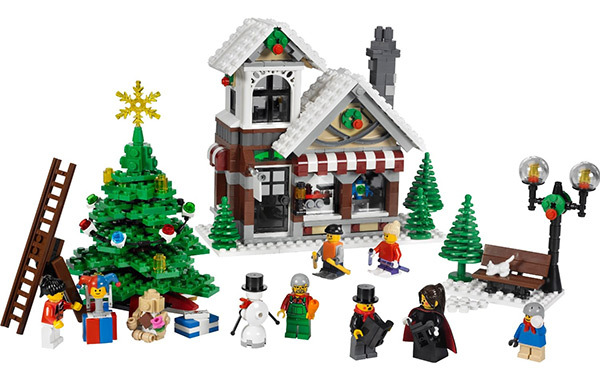 It also includes 7 minifigures plus a snowman, toy train, toy car, robot, stuffed animal, jack-in-the-box, and cat. The holidays are coming, and that means a busy time in the toy maker’s workshop! This scene from a winter wonderland includes a charming shop filled with tools, toys, and even a light-up tower window. 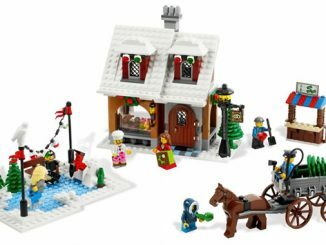 Outside, minifigures sing carols by the bench and lamppost, ski on the snow drifts, build a snowman and play with snowballs, and decorate the giant Christmas tree with a star, lights and gift-wrapped presents around the base. 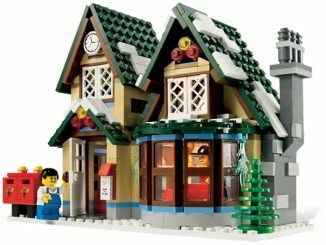 The Winter Toy shop features hard-to-find elements including a transparent yellow star, transparent globe elements to create a vintage lamp, dark tan tiles, light up brick, new black 1x2x3 windows and a new caroler minifigure face. 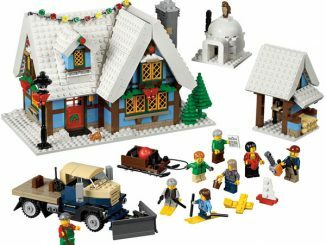 Includes 7 minifigures, cat, snowman, jack-in-the-box, stuffed animal, toy train, robot and toy car! 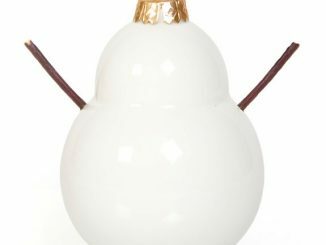 Includes hard-to-find elements like a transparent yellow star, globe elements to create a vintage lamp, dark tan tiles, light up brick and new black 1x2x3 windows! 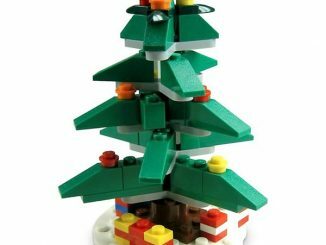 Christmas tree measures 6.3″ (16 cm) tall and 4.3″ (11 cm) wide! Winter Toy Shop measures 7.5″ (19 cm) long, 6.7″ (17 cm) high and 3.1″ (8 cm) wide! 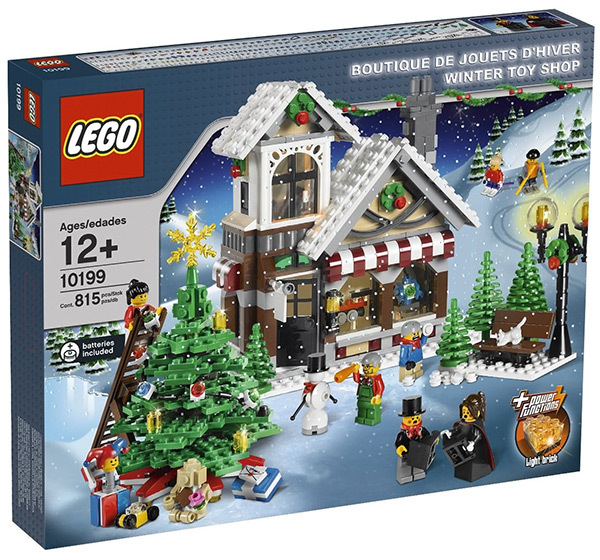 This item is hard to find, but the Winter Toy Shop is currently available for only $44.98 (regular price is $59.99) at LEGO Shop. 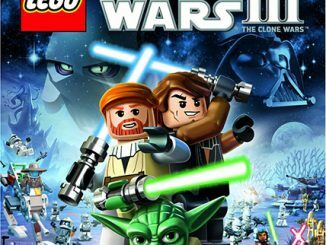 UPDATE November 2012: Available at Target.com for $59.99. Wow, cool toy! 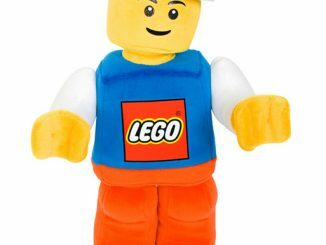 I’ll probably buy this for my kid, we both are LEGO enthusiasts. 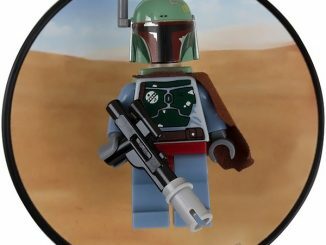 I can not find this on Lego.com, am I missing something? 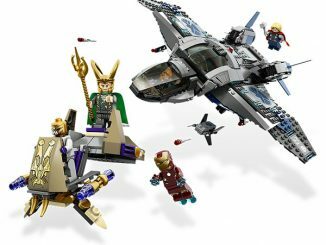 The set was from 2011, Target.com still has it.